KOBBE, Kentucky’s Original Black Bourbon Enthusiasts, is a Louisville, KY based 501(c)(3) nonprofit organization aimed at increasing the participation of African Americans in the bourbon community. In February 2017 Louisvillian Jamar Mack selected some fellow bourbon lovers to form the KOBBE Board of Directors, with the goal of making bourbon more accessible for everyone, and as a way to give back to the community. KOBBE hosts unique bourbon events and tastings with a philanthropic branch. Our Mission : Drink good bourbon. Keep good company. Do good deeds. 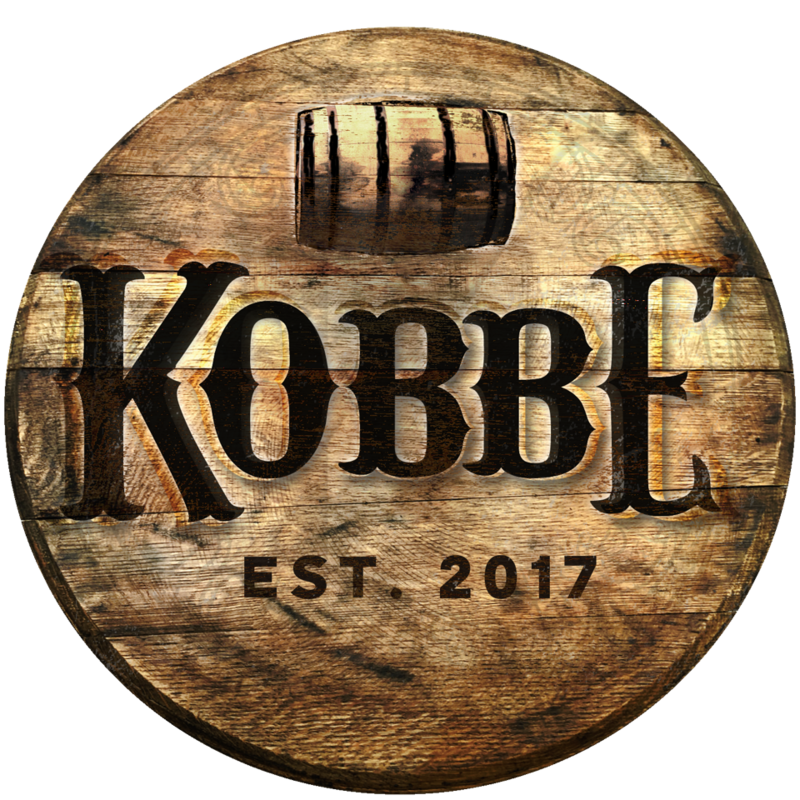 KOBBE has hosted various events since forming ranging from exclusive, limited seating tastings with brand reps to bourbon history presentations with historians and brand launches.